It's imperative that your website not only contains relative information to help convert potential customers, but it's easy for customers to navigate through with simple and clean website design. Nothing is more frustrating for a user who is visiting your website then not finding the information that they are researching because it’s either hidden or drowned out by too many distractions around the page. Being an authority on your business or product reflects directly from the design of your website. You may have some of the best information or products possible, but if it’s surrounded by a poorly designed website, your customer may leave for a competitor that is more visually appealing. Think about it If you were to visit a restaurant that was known for having excellent Italian food, would you still be excited to eat there if when you walked in, there was disorganization everywhere, you could not find any menus, it’s unsanitary, and the service staff is not knowledgeable on the menu? Absolutely not. So why should your website be any different? It's a direct reflection and extension of your business, so treat it like one. Our custom Jacksonville website designers have a wide range of experience when it comes to web design. From B2B to ecommerce, we strategically outline your business goals and reflect them through the design of your website. Besides your overall website, our web designers in Jacksonville create and test multiple landing pages for leads, conversions, or sales to accurately convert website traffic into potential customers. 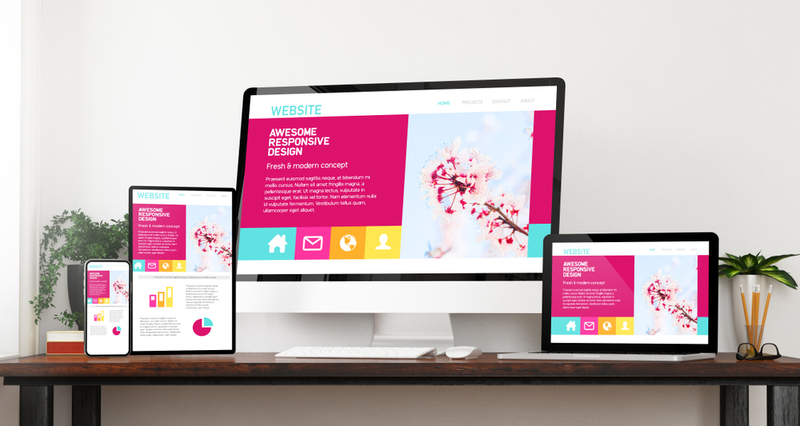 Your website design is crucial for your business to be successful online. Customers need to see that you're not only an authority throughout your content you produce, but that content is easily found, shareable, and converts visitors into customers.